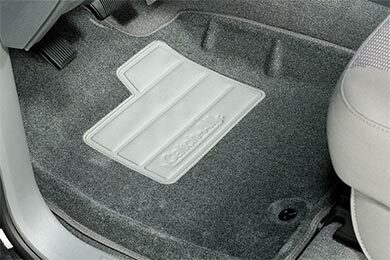 Nifty Catch-All Floor Mats vs. WeatherTech Mats: What Brand Protects Your Floor Boards Best? Discover who makes the best floor mats, Nifty or WeatherTech. While picking new floor mats for your vehicle isn’t rocket science, it can be a difficult decision to make. Especially when it comes to comparing top brands and styles, like Lund and WeatherTech. Lucky for you, both of these brands craft top-notch floor mats that are leaps and bounds better than the dingy floor mats that came with your vehicle. But, before you make your buying decision, there are some differences you may want to note. WeatherTech is one of the most trusted names in the floor mat industry, setting the bar high for premium-quality aftermarket floor mats. 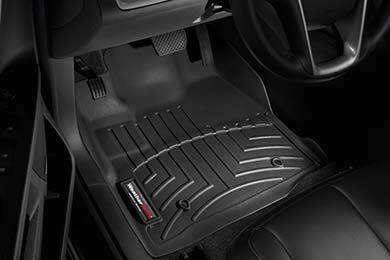 For people who need all weather car mats, WeatherTech floor mats are the optimal choice. These rubber floor mats come in the right size for your specific vehicle, and they can be trimmed down for a more precise fit. And, no matter how big the mess is, these floor mats can be easily cleaned—simply pull them out and hose them off. Lund also has a reputation for crafting some of the best floor mats and replacement carpet sets on the market. And, their Catch-All Floor Mats (pictured) are among their most popular sellers. 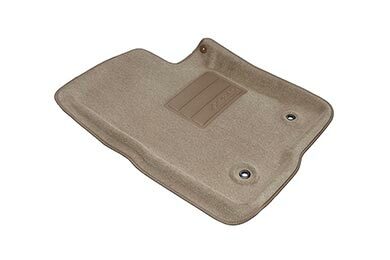 These mats combine the superior protection of an all-weather mat with the plush comfort of a carpet mat. Plus, whether you’re in the market for Mustang floor mats or Honda Civic-specific floor mats, the Catch-All Floor Mats are custom-crafted for your specific vehicle. So, you get the best wall-to-wall protection possible. And, just like rubber floor mats, the Catch-All Floor Mats can be cleaned easily with the spray of a hose. 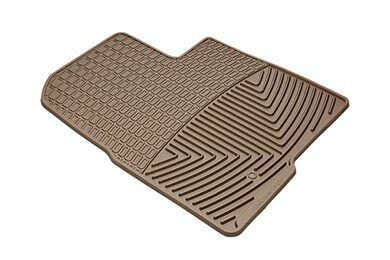 If you’re still torn between WeatherTech or Lund floor mats, be sure to check out the floor mat review section on our website. You can compare popular styles and brands. Plus, you can read vehicle-specific reviews by searching for Lexus floor mats or F-150 floor mats. So, you can find out just which mats provide the best fit in your exact year, make and model. We always make it easy for you to get the information you need before making a buying decision. Reference # 759-606-819 © 2000-2019 AutoAnything, Inc.